What are collagen supplements made from? What type of collagen supplement should I take? Are bovine collagen supplements safe? Are marine and chicken sources safer? Although lesser known, hyaluronic acid is another essential building block of your skin, knee cartilage and other joints. This thick and gooey substance holds up to 1,000x its weight in water, making it the ultimate moisturizer and lubricator. In a cross-linked matrix form, it’s also what the dermal filler Juvederm is made of. Do hyaluronic acid supplements work? It may seem intuitive to eat or pop the capsules, but the problem is the molecule size. Compare those numbers to the 176 daltons for vitamin C, or the 368 for curcumin. The takeaway? Absorbing hyaluronic acid intact is farfetched! You face a different – yet similar – predicament with even the best collagen pills. They may seem like a no-brainer for beauty and aging, until you understand the science. Collagen supplements come from animal body parts and are not suitable for vegans or vegetarians. Bovine (cow) and porcine (pig) collagen is made from the skin, cartilage, and bones of the animals. Chicken collagen uses the same parts along with their feet. 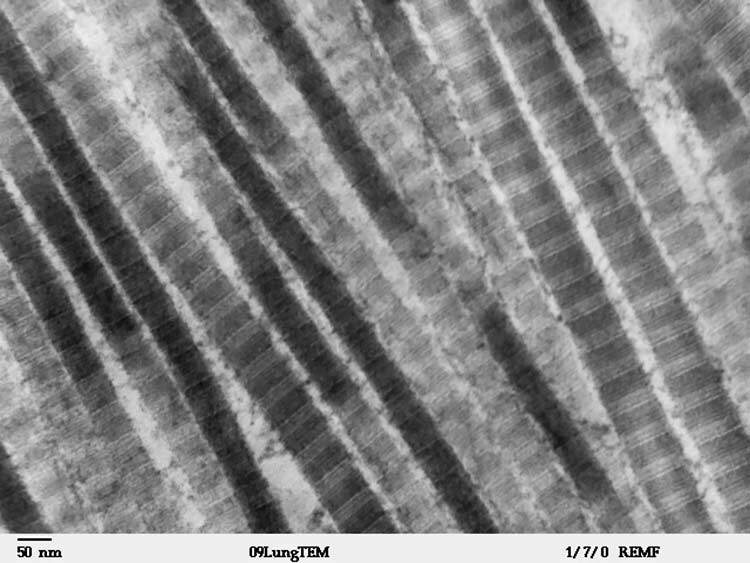 Marine (fish) collagen comes from the skin and scales. Type 1 makes up to 90% of the collagen content in skin, hair, nails, bones, ligaments, and organs. It’s the most abundant type of collagen and gives skin its firmness. Scar tissue is harder because it contains more type 1. Type 2 collagen makes up cartilage, including that which is between your joints and in your nose, ears, and trachea. 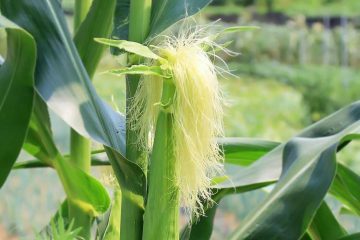 It forms a fibrillary network that provides tensile strength. Type 3 is the fibrous protein in connective tissues and that includes joint cartilage, tendons, bones, marrow, and the dentin in teeth. It’s also part of the extracellular matrix of the skin, providing its “plumpness” as well as a variety of internal organs. Type 3 is highest during youth and declines precipitously with age. Type 1 declines but at a slower rate. Type 2 remains relatively stable throughout one’s lifespan, with the exception of osteoarthritis and locations of other degenerative bone disease or injury. The amount of each collagen type found in a given supplement will depend on the animal source used and the manufacturing method employed. The bestselling brand, Neocell Super Collagen, is available as tablets and powder. 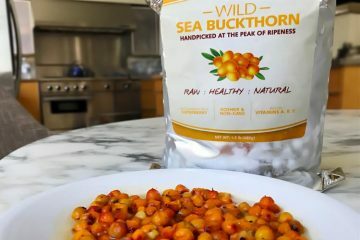 With both, the nutrition facts list 6,600 mg (6.6 g) per serving of type 1 and 3 collagen, without providing a breakdown as to how much of each type there is. The label says it’s derived from “food grade bovine” which means it’s from cows. They also sell Super Collagen + C. It comes in a slightly lower dosage of 6,000 mg (6 g) but with the addition of 60 mg of vitamin C as calcium ascorbate. 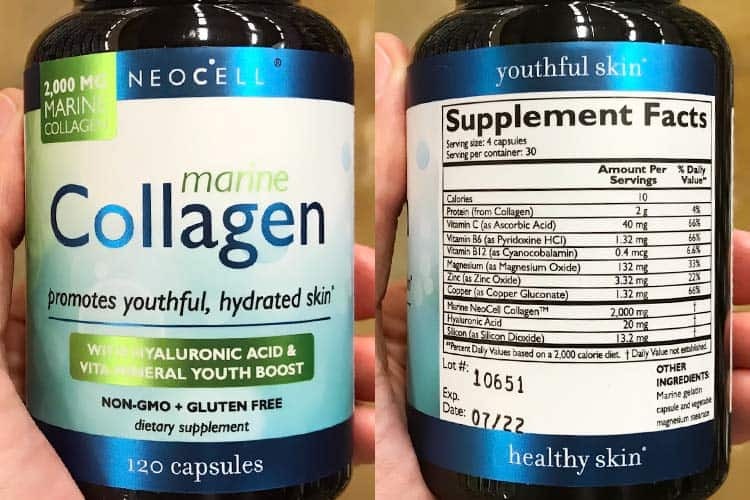 Neocell Marine Collagen is made from fish, specifically tilapia and/or carp according to the label. They don’t list how much of each type of collagen there is inside. The label simply lists 2,000 mg (2 g) of Marine Neocell Collagen per 4 capsule serving. Vitamins, minerals, and hyaluronic acid are also added. Reserveage Nutrition is another top-selling brand. Their Collagen Booster contains 600 mg of type 2 that’s made from the sternal cartilage of chickens. Along with that is hyaluronic acid and various herbal extracts. They have other formulations too. Reserveage Replenish Powder is a higher dosage sourced from cows without the herbal additives. The type of collagen isn’t listed. 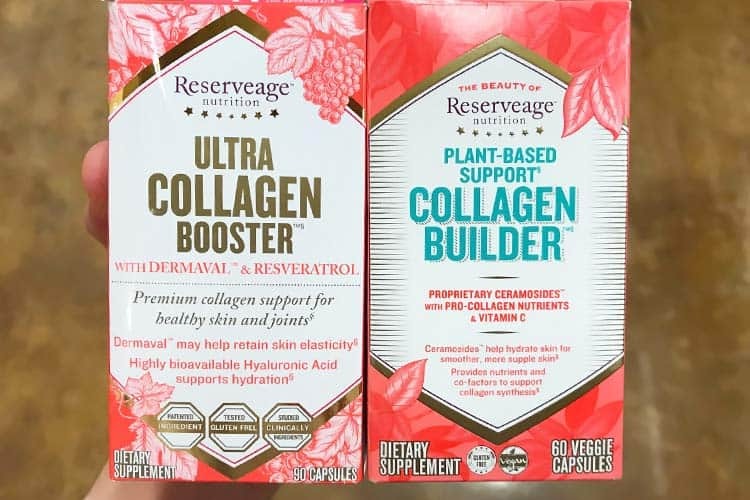 Reserveage Plant-Based Collagen Builder is not actually a collagen supplement. It contains ingredients which they say “provides nutrients and co-factors to support collagen synthesis.” The vegan collagen supplement from Garden of Life mykind Organics is a similar concept. It’s essentially a multi-vitamin with added extracts from fruits and vegetables that’s marketed to “support” the production of collagen. Health Logics BioCell uses type 2 from chicken sternums. Doctor’s Best lists types 1 and 3 from cows, without providing a breakdown. Youtheory Collagen is a hot brand right now. They list types 1, 2, and 3 from both cows and chickens, without specifying the amounts for each. Supplements are best categorized as being type 1+3 or type 2 collagen. Very few sell all 3 types in the same formulation. For skin care, hair growth, and fingernails, most brands recommend using a combination of type 1 and 3 collagen. For joint pain and arthritis, type 2 is frequently marketed. For enhanced bioavailability, these supplements are typically offered in a hydrolyzed form. Collagen is not an isolated molecule. It’s a network of fibers that are woven together like a basket. 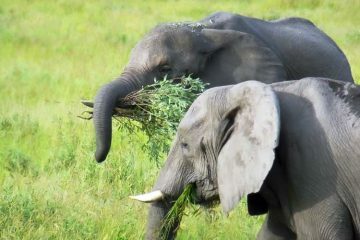 This is what gives it the strength and flexibility. These networks also require elastin, hyaluronic acid, and other molecules. 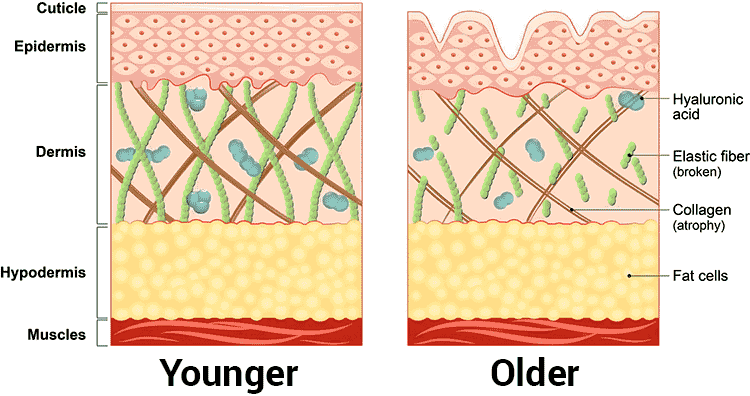 Because collagen is not a single molecule and is actually a network of fibers, it’s too large to be digested in intact. Hydrolyzed collagen is when the molecular bonds between the fibers and peptides have been broken. It’s made using intense heat, caustic chemicals, or fermentation with microorganisms. Any of these processes can break the bonds into their constituent parts and in theory, offer easier digestibility. Bovine spongiform encephalopathy (BSE), more commonly known as mad cow disease, has a long incubation period of up to 5 years before it destroys the spinal cord and brain of the infected cow. Mad cow disease can also spread to human who consume beef or other body parts from an infected animal. What’s particularly frightening about this diseases is that it’s not a virus or bacteria. Rather it’s among a newly discovered class of infectious agents called prions. Pure collagen is a concentrated source of animal protein, even more so than beef or chicken meat, which contain both protein and fats. 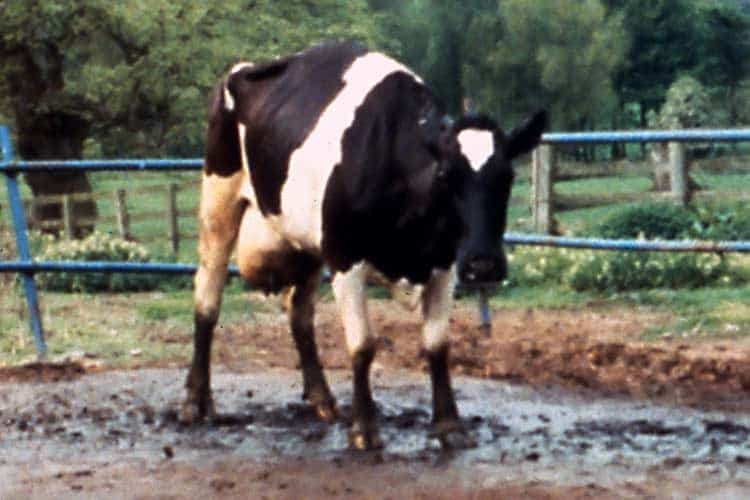 This photo from the USDA is an example of a BSE-infected cow. 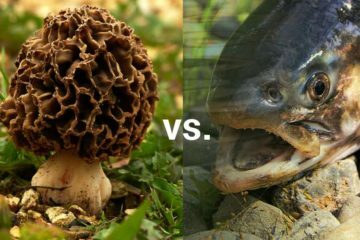 The way they look early on is not much different, other than perhaps an increase in nervousness, aggression, and an abnormal posture. These differences can be hard to detect even when the cow is on its own, let alone in a big herd. Fortunately, the prions believed to cause mad cow disease are concentrated in the brain and nerve tissue. Those parts are not used to make collagen supplements, though inevitably there are nerves throughout the entire body. Medical grade collagen is often derived from “closed herds” and/or countries which have never had reported cases of mad cow disease, such as Australia, New Zealand, and Brazil. When collagen supplements use medical grade or similarly isolated food grade cattle, they are believed to be safe. Risk cannot be ruled out entirely though because the biology of this disease is poorly understood. A population of cattle having no known cases in the past does not guarantee their future will be same. Since there have been no documented cases of humans being infected from supplements of bovine collagen, it would be misleading to say that chicken or marine collagen is safer. Based on statistics, all three of these sources are of equal safety when it comes to BSE/mad cow disease, since all three have a history of zero cases. That said, the theoretical argument could definitely be made that cow collagen is at greater risk for containing prions that cause this disease. The knowledge about mad cow disease (BSE) and similar prions in chicken, fish, and other animals are at a preliminary stage and at this point, there’s no evidence to suggest that eating concentrated collagen is any more or less risky than eating meat from the same animals. If made using medical grade collagen, the argument could even be made that supplements are safer than eating meat from the same animals, since food grade standards are less rigorous than medical. Is taking a collagen supplement during pregnancy safe? Regardless of whether it’s hydrolyzed vs. non-hydrolyzed, or in the form a powder, capsule, or collagen drink, there is no evidence to suggest that supplements pose any increased risk during pregnancy. Taking collagen while breastfeeding has no known dangers associated with it. 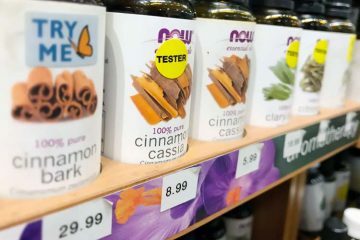 The reason they are listed as “unknown safety” during these times is because as with almost all dietary supplements, these scenarios have not been specifically studied. So there is no reason to believe they are more dangerous or risky, yet at the same time, it’s unknown if taking high amounts of certain amino acids in collagen, like glycine and proline, have any effect – better or worse – when a woman is pregnant or breastfeeding her baby. As with other dietary supplements, consult your doctor prior to using during these times. Ultimately the number one reason to not use collagen supplements has nothing to do with safety concerns or even the suspected side effects. It has to do with the biology of collagen production and how our bodies absorb protein. As mentioned, collagen is not an isolated molecule like a vitamin. It is large, complex network of fibers and in conjunction with them, you will find hyaluronic acid, elastin, and other building blocks. This is what type 1 look like under a microscope. Hydrolyzed collagen is broken apart, so what you are left with are the constituent parts. Even if it was not hydrolyzed, it’s not like your body can absorb collagen intact. 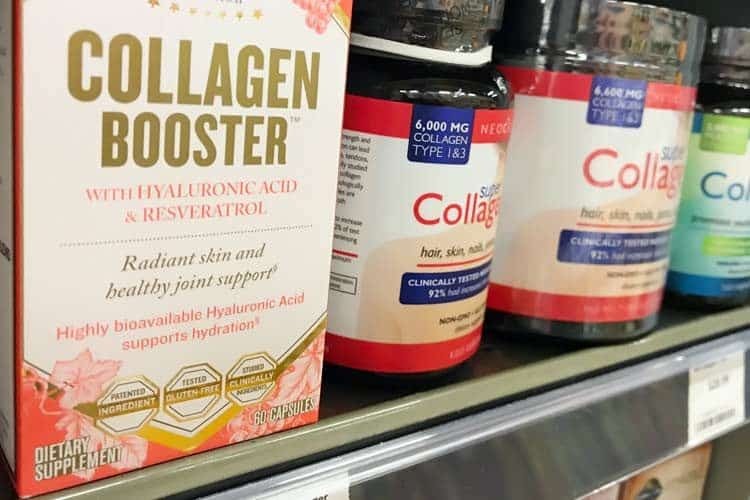 Taking collagen to rebuild knee cartilage, reduce wrinkles, or promote hair growth is like throwing cotton balls on a hole in your T-shirt and expecting it to miraculously be fixed. This won’t repair your shirt, because first the cotton needs to be made into threads, which then have to woven into the existing network of fibers. But what if your body really can take those fragments and weave them in? That brings us to predicament number two. This is one of the great misunderstandings about “complete protein” sources and the animal meat vs. vegan diet debate. Even if a single plant doesn’t have the optimal amino acid profile, it doesn’t matter so long as the lacking aminos are coming from other plants being consumed. Because at the end of the day, your body doesn’t know the difference as to where each amino acid came from. 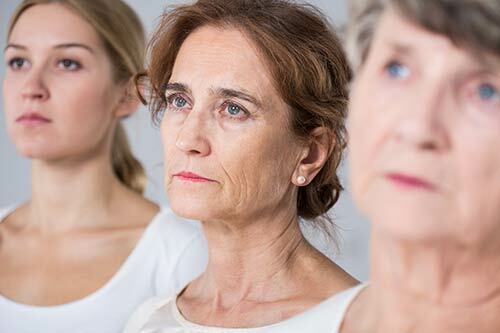 Making less collagen as we age is inevitable, especially with the type 3. It’s part of our programmed biological clock. You could supplement with all protein in the world and it’s not going to prevent you from getting wrinkles and suffering joint degeneration as you grow older. That being said, there might actually be a legit reason as to why taking collagen isn’t a scam or waste of money. The unknown is whether or not those same benefits might be seen if someone was consuming higher amounts of the essential aminos and/or simply taking glycine and proline supplements. With the exception of putting a dent in your wallet, collagen supplements are safe to take based on historical usage and limited adverse reactions, which are relatively mild at that. It’s possible they might be helping your hair, skin, nails, and bones, but it’s not in the way that most people think. Even if whole, raw collagen was consumed, your body would have to break it down into the individual amino acids prior to absorption. So think of collagen pills as being specialized protein supplements, because whatever collagen they contain becomes something quite different after being hydrolyzed and digested. Wow! Thank you for such an in depth and totally understandable article! No fluff just straight to the point. So is there any way to nudge the body to make more Type I and III collagen? Or perhaps a supplement that prevents its breakdown?